Danish wallpaper brand Ferm Living is inspirerad by Scandinavian Design traditions and makes charmingly retro wallpapers in a signature graphic style. Ferm Living was founded in 2005 by Trine Andersen and the first wallpaper was made because Trine couldn’t find the wallpaper she wanted, so she designed it herself. 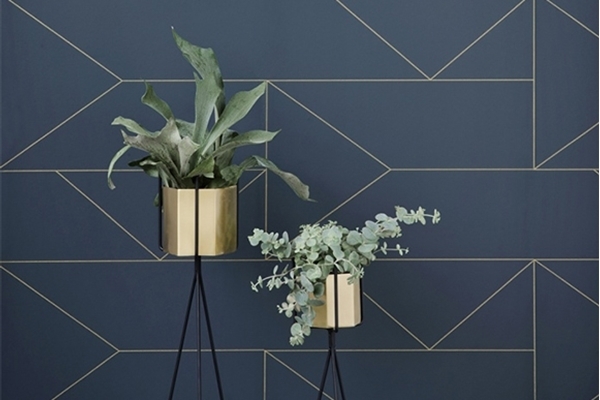 We hope that you too will find your new favourite wallpaper in the expanding wallpaper collection from Ferm Living.